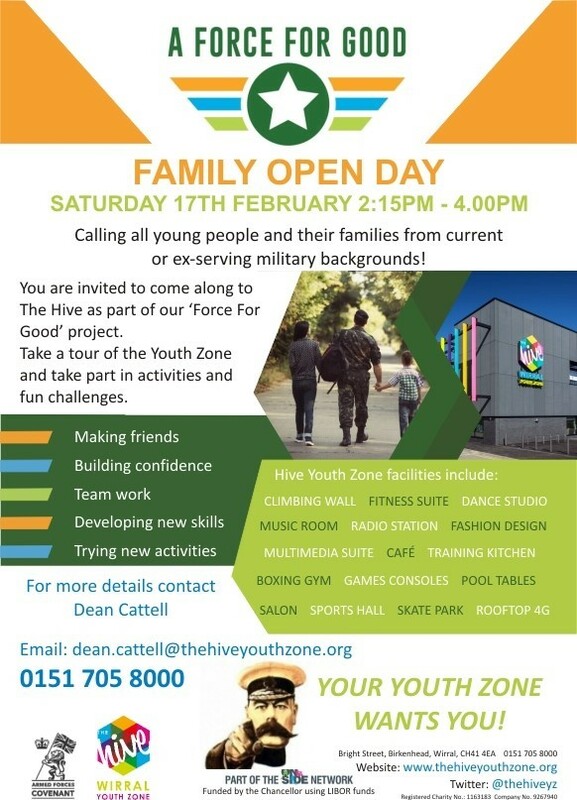 Children and young people from military families on Merseyside are being invited to share new experiences, make friends and learn new skills at The Hive, Wirral’s state-of-the-art youth facility. 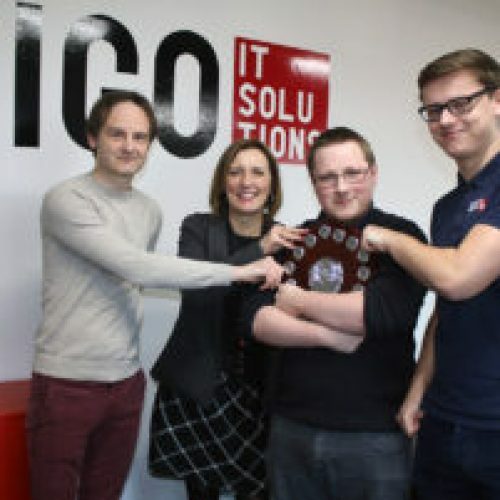 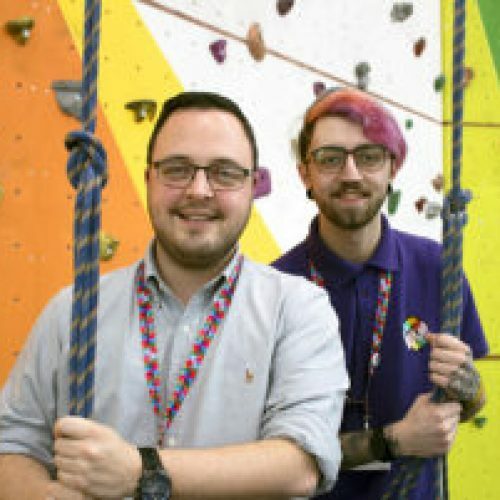 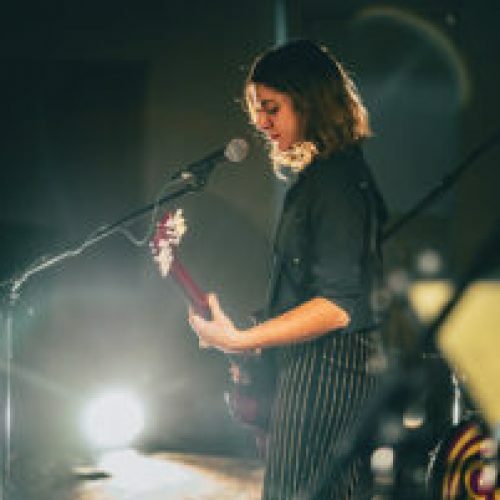 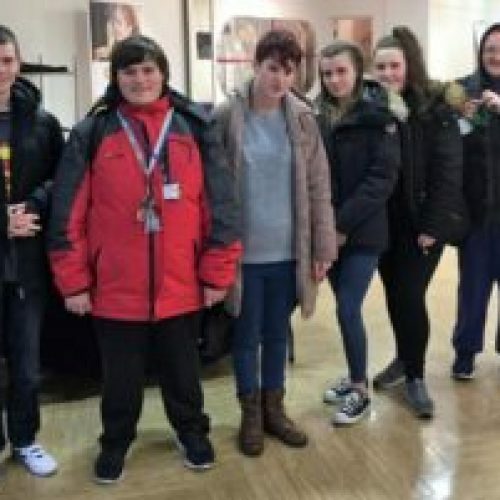 The Hive, as part of the national Onside Youth Zone network, has been awarded funding by the Chancellor of the Exchequer, through the Libor Grant Scheme, to deliver a ten-month project aimed at helping current and ex-serving military families to forge social links and develop a sense of community. 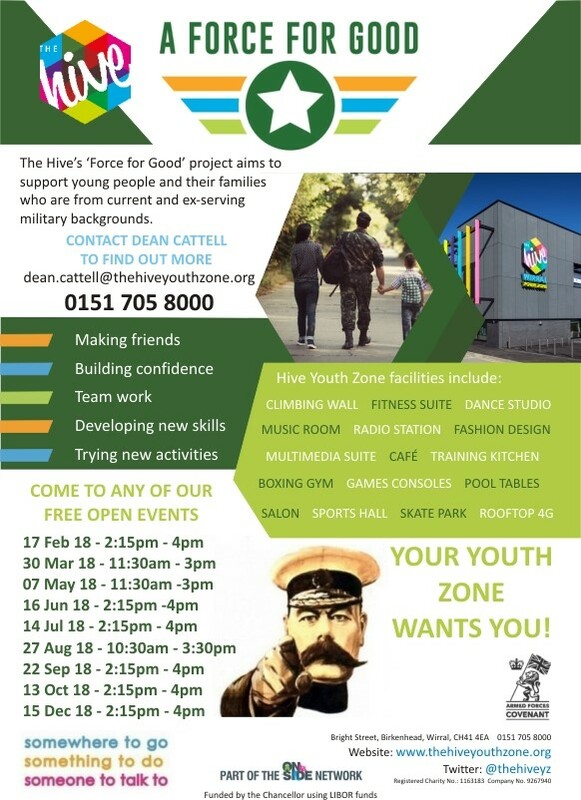 The ‘Force for Good Project’ will see The Hive open its doors, free-of-charge, to military families in the area with children or young people aged 8-19 (up to 25 for anyone with additional needs). 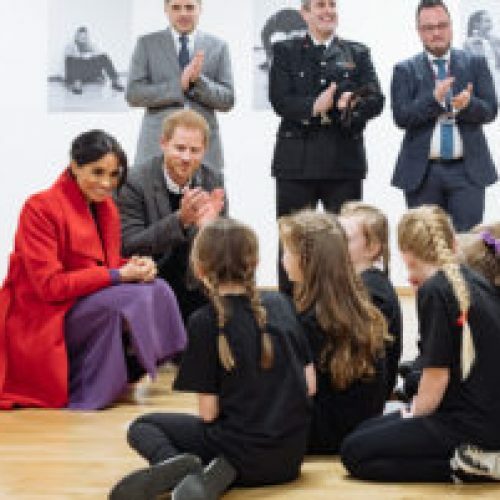 The Hive’s team will work closely with children and young people from military families, enabling them to enjoy a range of new activities, make new friends, develop life skills and improve their overall wellbeing. 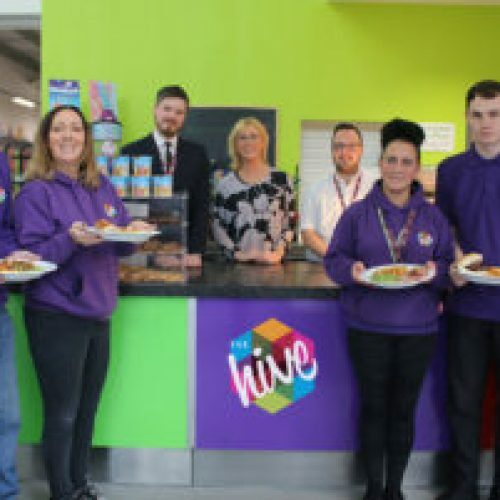 The Force for Good project will also help military families who utilise The Hive to make social links with other families from the military community and with local services that can support them with any identified issues. 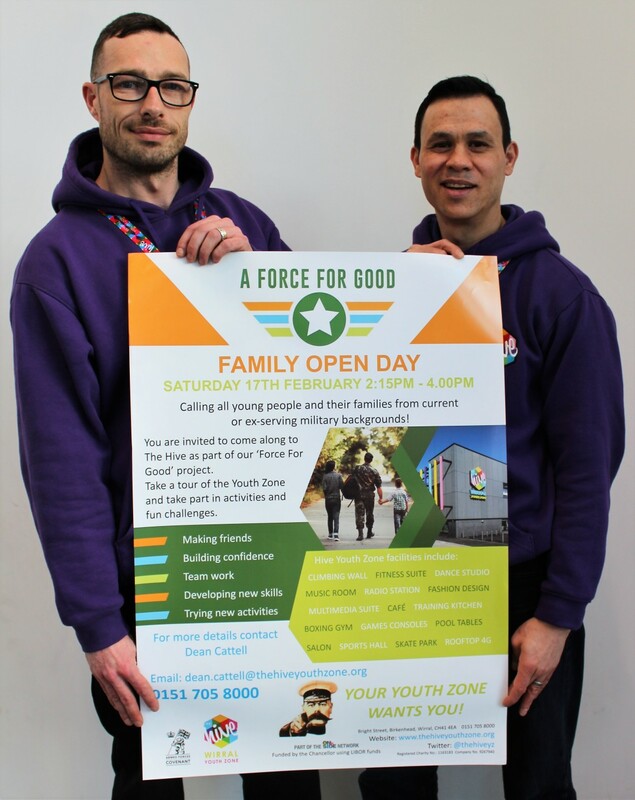 The Hive is holding a Force for Good open event on Saturday 17th February 2018 between 2:15pm-4:00pm to launch the initiative. 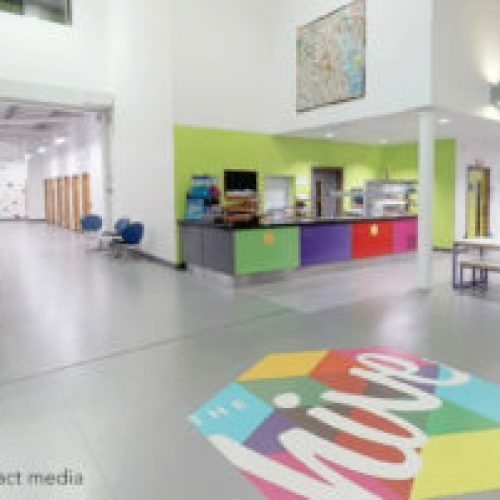 Anybody interested in the scheme is invited to attend, take a tour of The Hive, try out some family-focused activities and find out more about the project.